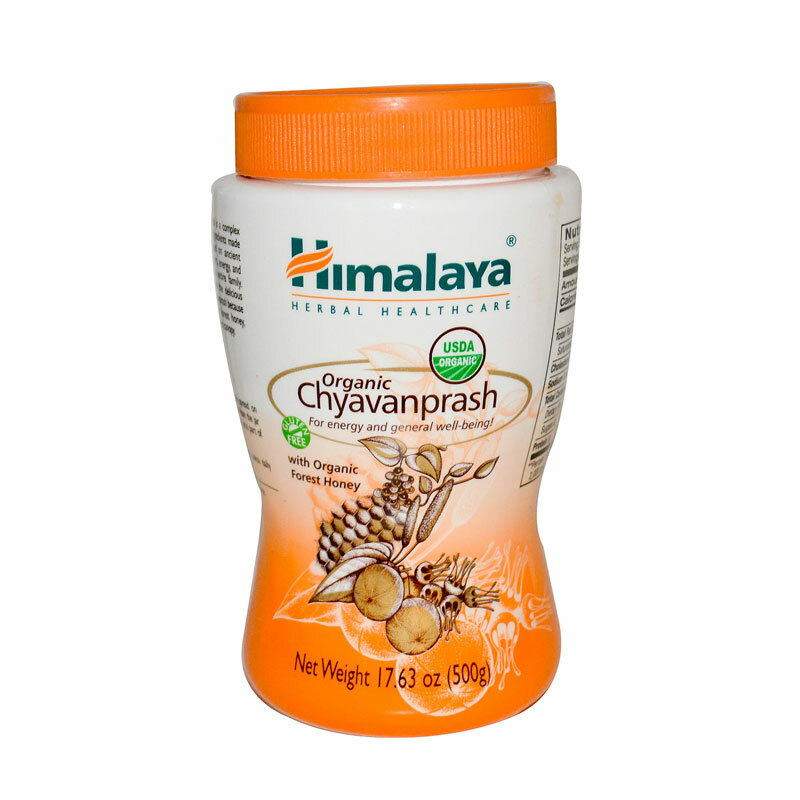 Chyavanaprasha is a classic recipe with authenticate herbs that promote wellness naturally. It is a combination of five tastes including sweet, sour, bitter, pungent and astringent. Chyavanaprasha can be consumed in all seasons, as it contains ingredients, which are weather friendly, nullifying the unpleasant effects due to extreme environmental and climactic conditions. 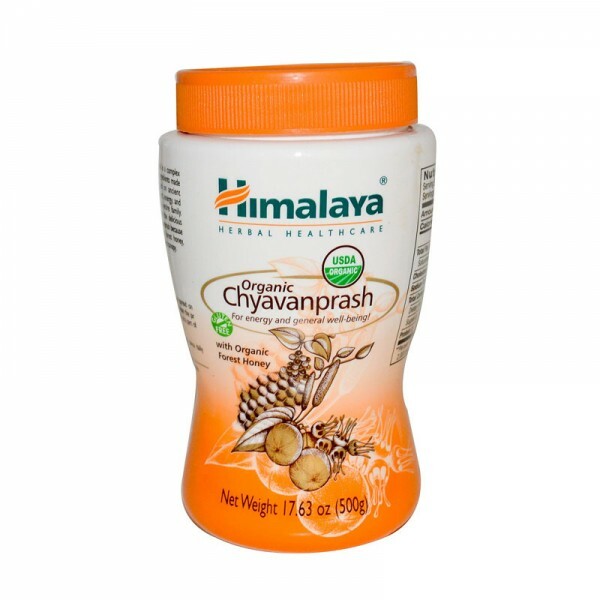 Chyavanaprasha is made in an Amalaki (Indian gooseberry base), which is the richest source of Vitamin C and antioxidants. For 2-5 years: 1/4 teaspoon (3 grams approximately) once a day. For 6-11 years: 1/2 teaspoon (6 grams approximately) once a day. For 12 years and above: 1 teaspoon (12 grams approximately) once a day. Dosage can be increased based on individual tolerance, or as directed by your physician. For best results, consume half-an-hour before breakfast followed by warm water/ milk.